Where the Singapore story finds its birth. Walk in the footsteps of our forefathers through our historic precinct. Like all great destinations, The Fullerton Building has a great story to tell. 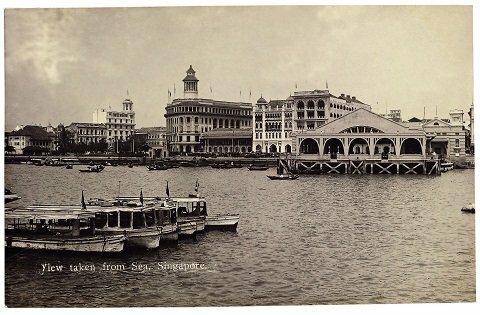 Standing majestically at the mouth of the Singapore River, the Fullerton Building witnessed the transformation of Singapore from a colonial outpost to a first-world metropolis. 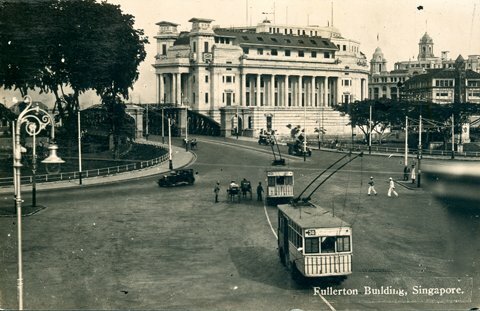 Let our resident guide take you back in time to 1928 when the story of the Fullerton Building first began. As “Mile Zero”, from which all of Singapore was measured, the historical building had famously hosted the General Post Office – known then as the “Most Important Post Office in the East.” It was also here where Singapore pioneer leaders made decisions that steered the course of the nation, propelling Singapore into first-world status. Each tour lasts for approximately an hour. Tours can be booked up to 1 month in advance. For bookings beyond 1 month, please email enquiries@fullertonhotels.com for further assistance. With a commitment towards showcasing Singapore's rich heritage, The Fullerton Heritage has designed The Fullerton Heritage Trail Brochure to guide visitors on a walking trail - to discover firsthand the rich history and landmarks in and around the precinct and neighbouring civic district. Each of our historic buildings contains countless stories, experiences and memories of people who have lived, worked and played in this historic district. 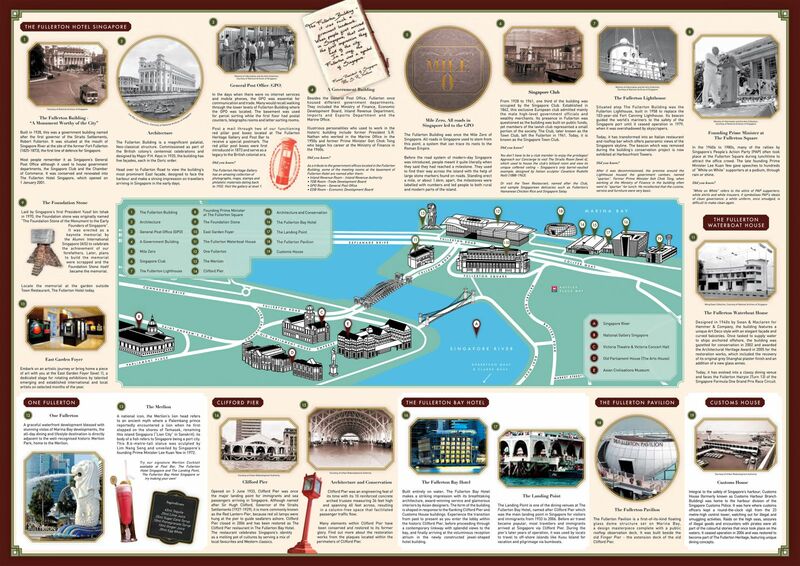 View The Fullerton Heritage Trail Map online or pick up a complimentary copy from The Fullerton Heritage Gallery at The Fullerton Hotel.